There are terrifying animal facts aplenty. 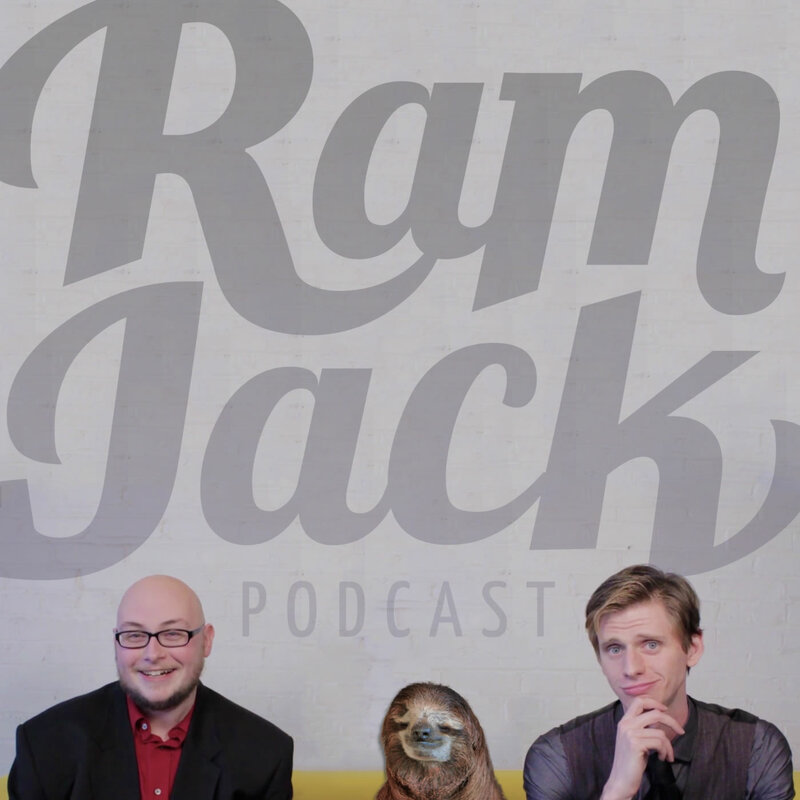 We give some solid Ramjack advice to some “wishy-washy” Mormons and some crazy lame-o gamers. Mr. Belvedere 5×04 (“Pigskin”) features some fashion panic attacks and a return to Kevin’s nightmares of football failure for his brother. Monsters are afoot and we bring you all our local scary sightings. We learn about dirtwater and the lameness of Sikeston Missouri. We discuss the lamest ep of Perfect Strangers 2×12 (“Dog Gone Blues”) Jonathon calls in to update us on the youthful summers of a small town columnist with zero ambitions or goals. Where there’s always a tiny fake skeleton welcoming you to join us. Where Cinnamon is the new black. Get your flashlights out we’ve got monster stories and more difficult queries in Giving Advice: THE GAME. Some assholes are trying to send religious texts to the moon and the army is trying to shame it’s fat murderers. It’s Yule time on Perfect Strangers as we discuss 2×11 ‘A Christmas Story’ We conquer a mountain of voicemails and Alex offers to hand deliver a poster for anyone willing to put up a Ramjack billboard. Where everybody knows what a goddamn fish sandwich tastes like.